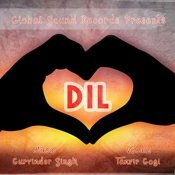 Gurvinder Singh is back with his highly anticipated brand new single entitled “Dil” featuring the vocals of Tanvir Gogi! 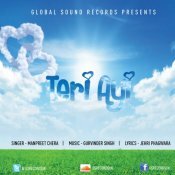 Music producer Gurvinder Singh releases his brand new single entitled “Teri Ayi” featuring the vocals of Manpreet Chera! Available to download for FREE! ARE YOU Gurvinder Singh? Contact us to get a featured artist profile page.